Hours of Operation: Monday – Friday, 8 a.m. – 5.pm. 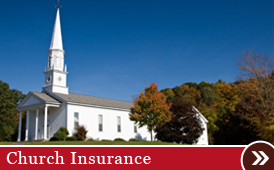 Protect your congregation and buildings with comprehensive church insurance from Church Insurance Specialists, Inc. Our teams locate the best insurance policies and trends to fully cover your churches or buildings. 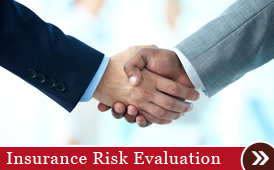 We even handle insurance risk evaluation for church insurance, auto insurance, and student insurance. We’ll let you know your best potential price or rate for policies from several companies or providers. Gain peace of mind with insurance services from the professionals at Church Insurance Specialists, Inc. in Shreveport, Louisiana. 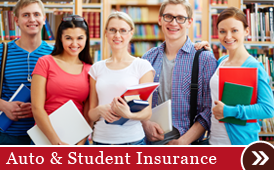 With more than 150 years of combined experience, we run insurance for churches, Christian schools, and Christian colleges. Our agency was formed in 1950, and we’ve specialized in churches since 1978. We are a family-owned-and-operated company. Clients come to us based on our experience in the industry. We are always here for our customers, even when we’re on vacation. Clients also appreciate that we are so easy to contact. For more information about our affordable insurance services or to schedule a consultation, contact us in Shreveport, Louisiana.